Vicente Razo, Revolucionario institucional (Institutional Revolutionary), 1994, molotov cocktails in six propaganda glass bottles and mixed media, dimensions variable. The City of Brotherly Love is full of new arts experiences each season, but the fall is particularly flush with fresh performances, shows, festivals and concerts. (Need proof? Check out our fall arts preview here.) Furthermore, local art institutions often premiere their most exciting new exhibitions in the autumn. Take a look at exhibits on our to-do list below before filling your cultural calendar. 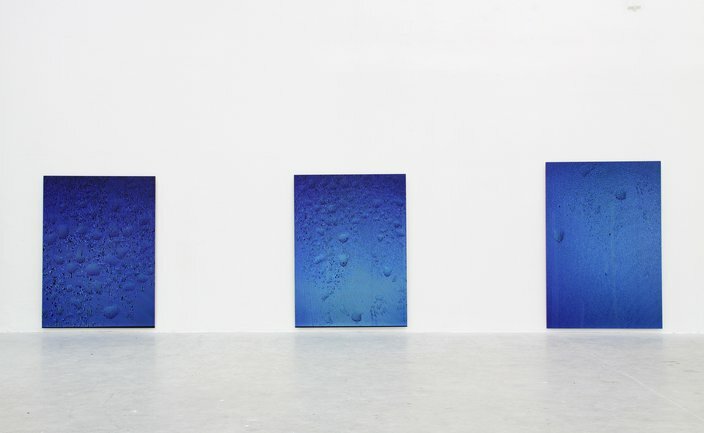 "Moving Blue Sky 1," "Moving Blue Sky 2" and "Moving Blue Sky 3," 2013, by Sandra Vaka Olsen. Artists Asha Schechter and Sandra Vaka Olsen make viewers question their definition of the photographic image in this Philadelphia Photo Arts exhibit guest curated by Tina Kukielski. For this exhibit, Schechter and Vaka Olsen have allowed our screens to bleed into real life, bringing the typically rectilinear world of photography to new places. 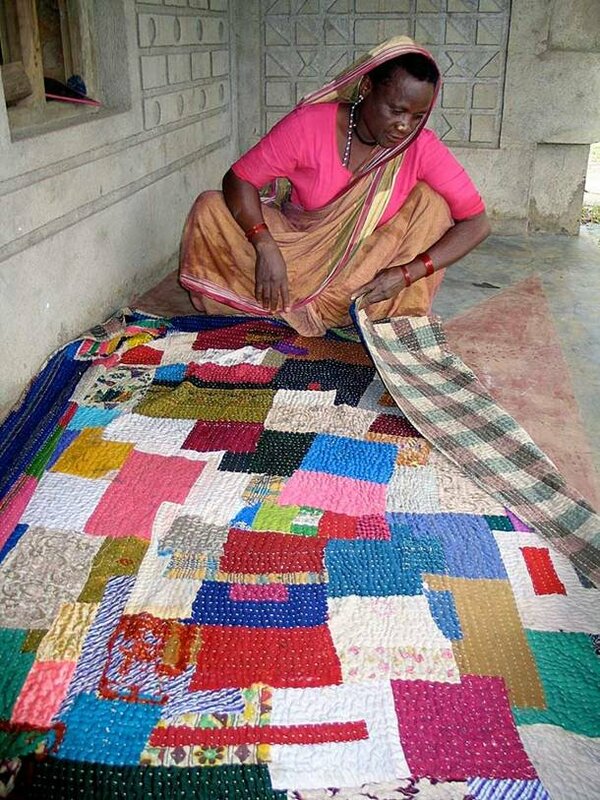 View one of the visual arts traditions of the Siddis of Karnataka, India: patchwork quilts known as kawandi. This tradition was adopted and adapted from African cultures and integrated with Indian culture as the Siddis were both migrants to South Asia and enslaved peoples brought to India's West Coast. Moore College of Art & Design explores a particularly eventful and experimental decade in a city replete with social upheaval, poverty and corruption. 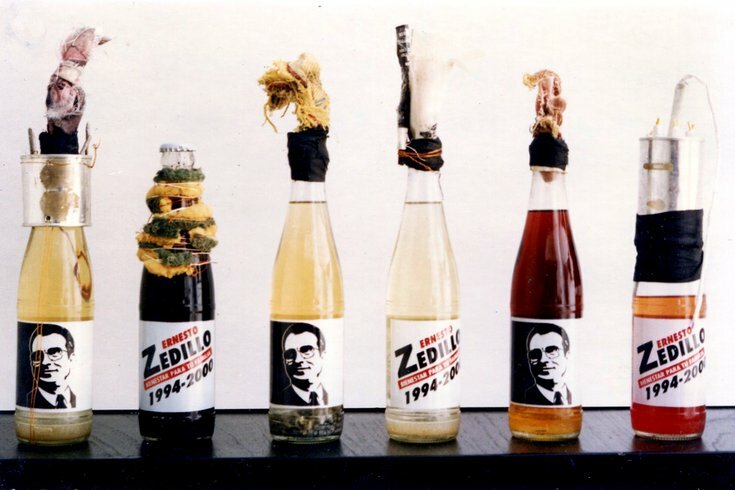 Featuring 28 artists who lived and worked in Mexico City in the 1990s, the exhibit displays about 80 works in sculpture, photography, painting, sound and more. 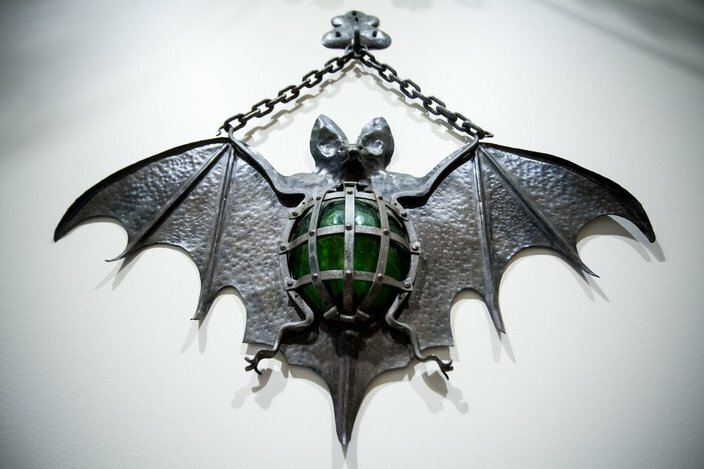 Paired with "Ellen Harvey: Metal Painting," the Barnes' latest exhibit features about 150 wrought iron objects of every shape and size, putting ornamentation and craftsmanship on display. See our full preview here. This exhibit features 130 oil paintings, watercolor and other works as a survey of the American still life from the early 1800s to the 1960s. 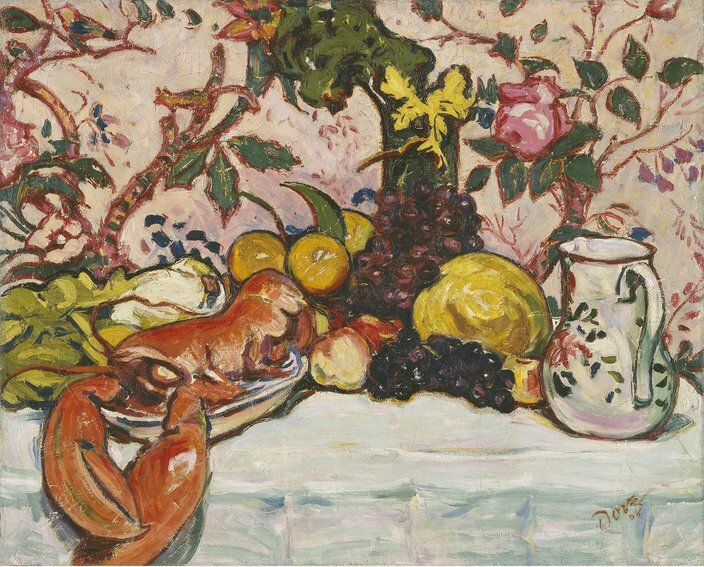 It also features many Philadelphia connections, as local artists had a particular influence on the genre of still life in this country into the 20th Century.